Lumenis Ltd., the world’s largest energy-based medical device company for aesthetic, surgical and ophthalmic applications, excitedly announces its newest launch, SPLENDOR X— the first solid state laser system equipped with the unique BLEND X technology for fast and effective hair removal and skin solutions. The technology will be showcased for the first time at the 2018 American Society of Dermatological Surgery – ASDS in Phoenix from October 11th-October 14th, 2018. 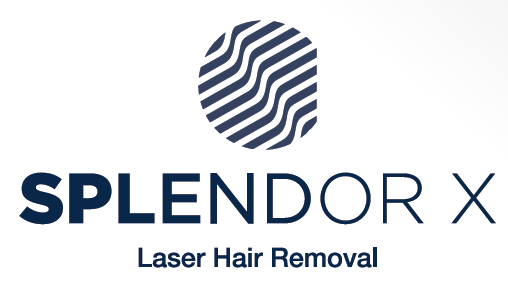 SPLENDOR X treats a wide range of hair removal procedures, with BLEND X, bilateral laser emission of Nd: YAG (1064nm) and Alexandrite (755nm) wavelengths, synchronized to fire with adjustable proportions. At 250W output power, SPLENDOR X provides rapid coverage rate combining high fluency, large spot size and high repetition rate. The unique square spot shape eliminates overlap and hot spots, guaranteeing uniform skin coverage. Furthermore, a built-in plume evacuator ensures a smoke free and safer environment. 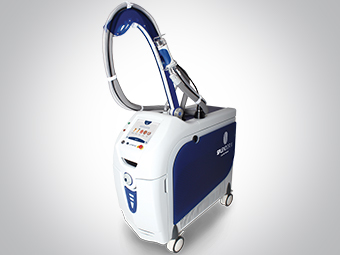 Lumenis will be showcasing SPLENDOR X, the newest addition to its laser hair removal portfolio, through Lumenis’ Hot Topic Symposium at ASDS. Dr. Mary Lupo will introduce the SPLENDOR X on October 11th at 7pm-9pm in a lecture titled The Splendor of Hair Removal with NEW Synchronized Emissions & Square Spot + Body. The device’s innovations will be highlighted, such as its ability to provide deeper penetration giving uniform coverage of the treatment area quickly and safely on all skin types including tanned and darker skin tones all year round. In addition to launching the latest in their laser hair removal portfolio, Lumenis will offer live demonstrations of the NuEra tight, an all-in-one radiofrequency device for the body and GeneO+, a 3-in-1 super facial device. Lumenis will be hosting a booth (#316) that will showcase all of Lumenis’ latest innovations in light based technologies. Please visit lumenis.com for more information about the Lumenis family of products. Information provided in this press release may contain statements relating to current expectations, estimates, forecasts and projections about future events that are forward-looking statements. These forward-looking statements may include but are not limited to the Company’s plans, objectives and expectations for future operations, including its projected results of operations. Forward-looking statements are often characterized by the use of forward-looking terminology such as “may,” “will,” “expect,” “anticipate,” “estimate,” “continue,” “believe,” “should,” “intend,” “plan,” “project” or other similar words, but are not the only way these statements are identified. These forward-looking statements are based upon our management’s current estimates and projections of future results or trends. Actual results may differ materially from those projected as a result of certain risks and uncertainties these forward-looking statements are made only as of the date hereof, and the Company undertakes no obligation to update or revise the forward-looking statements, whether a result of new information, future events or otherwise.